Raphael recently completed two years at the Opera Studio Melbourne, the second under full scholarship, and is currently studying with Liane Keegan. This year he made his principal operatic debut in Lyric Opera of Melbourne’s The Tender Land. 2014 also sees him travel to New York for his international debut as Papageno in Manhattan Opera Studio’s The Magic Flute in August. Other roles include; featured soloist in Warped (Oxagen Productions, 2013); The Footman in Cinderella (Gertrude Opera, 2013); Feuilly (Les Miserablés, OSMAD, 2008); Sweeney Todd (Sweeney Todd, UHT, 2010); Nicely Nicely (Guys and Dolls, Oxagen Productions, 2011); Samuel (The Three Sisters who are not Sisters, The Opera Studio, 2012) and chorus for Opera Australia’s Turandot (2012), The Merry Widow (2012), Aida (2013) and The Ring Cycle (2013). 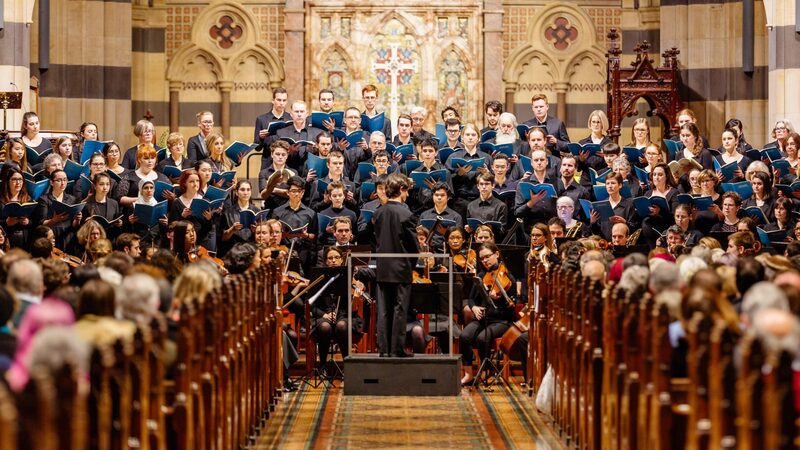 He is currently Senior Tutor with the Australian Boys Choir, a member of the Victorian Opera Chorus, Music Director for Oxagen Productions, and teaches voice, piano, and cello in schools and privately. 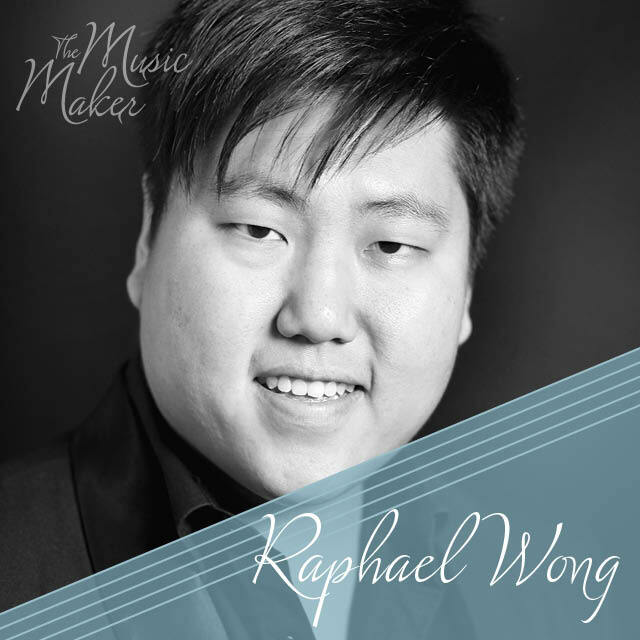 Raphael Wong is a soloist for The Music Maker: A Tribute to John Hopkins. ⟵Meet the soloists: Rosamund Illing.